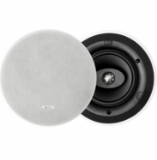 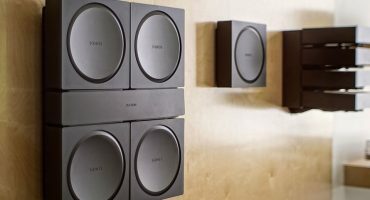 The new Sonos architectural range of ceiling speakers is here! 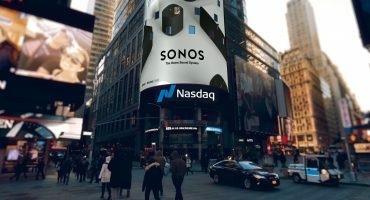 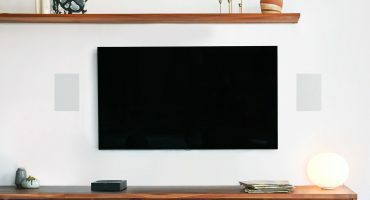 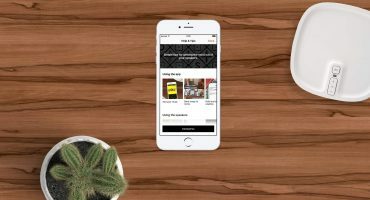 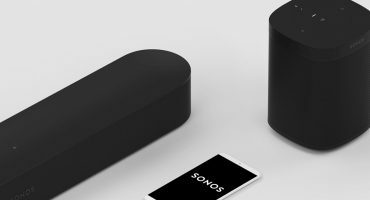 Sonos in 2019: What Can We Expect? 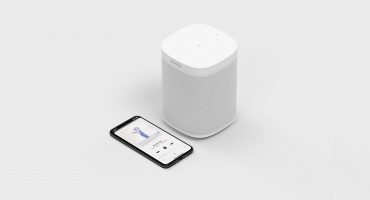 What’s New in the Sonos 9.2 Update? 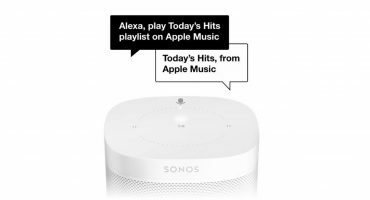 Automating your music is the way forward for Sonos.